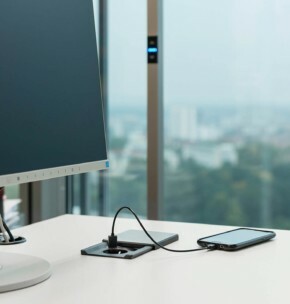 The Dock Square from EVOline organises the key connections at the workplace and bundles them within easy reach on the desktop. 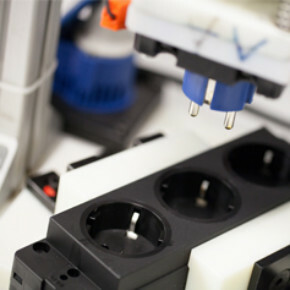 The latest product in the EVOline line has been developed by Schulte Elektrotechnik as an optimum entry-­&dash;level model for dynamic businesses and start-­&dash;ups in particular. 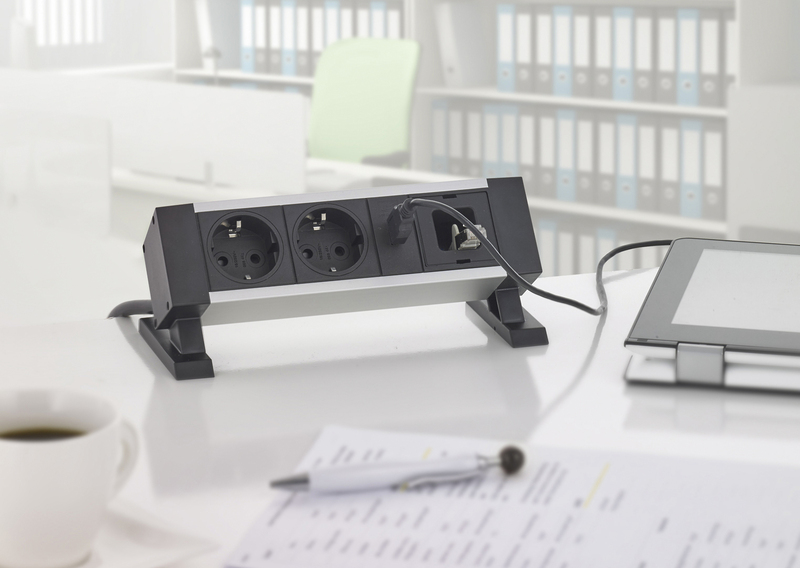 Featuring interchangeable modules for data and multimedia connections, the Dock Square base unit solution offers a low-­&dash;cost alternative to established electrification systems, without having to compromise on EVOline's typical flexibility and quality. 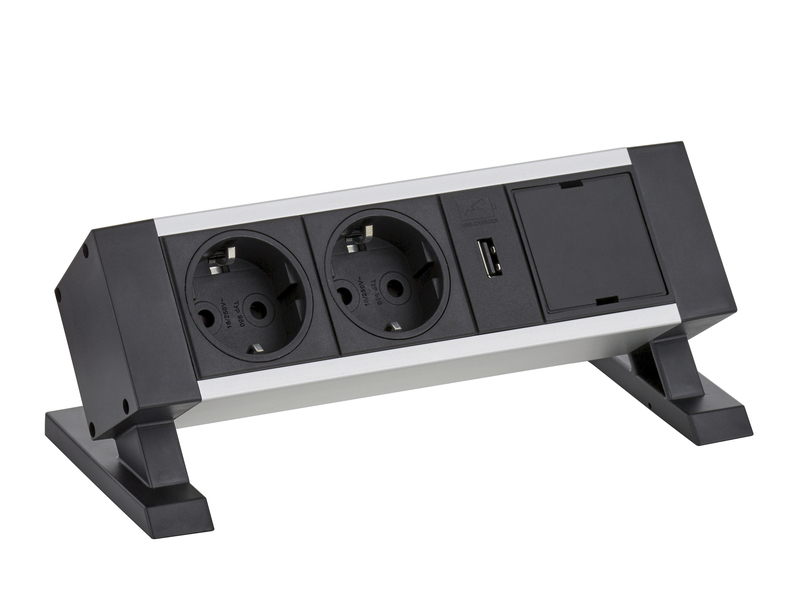 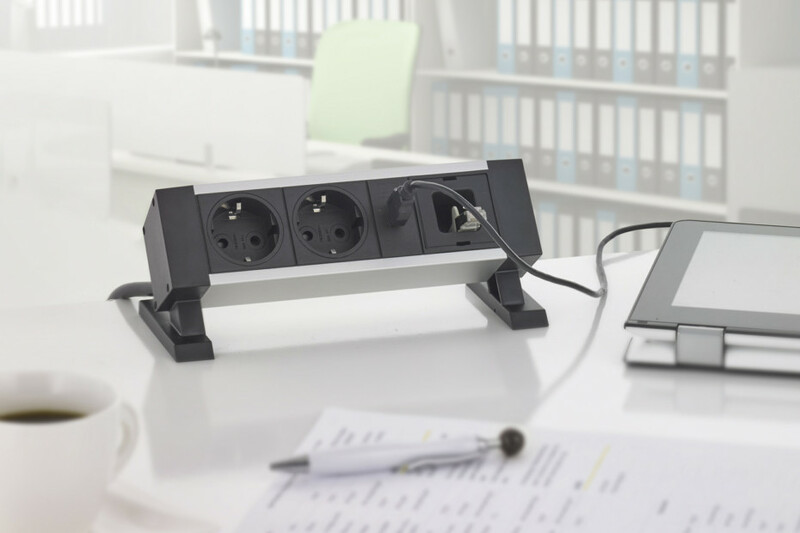 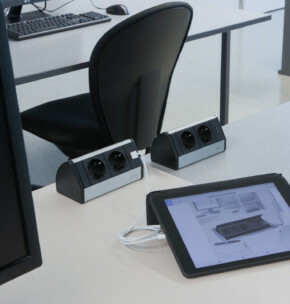 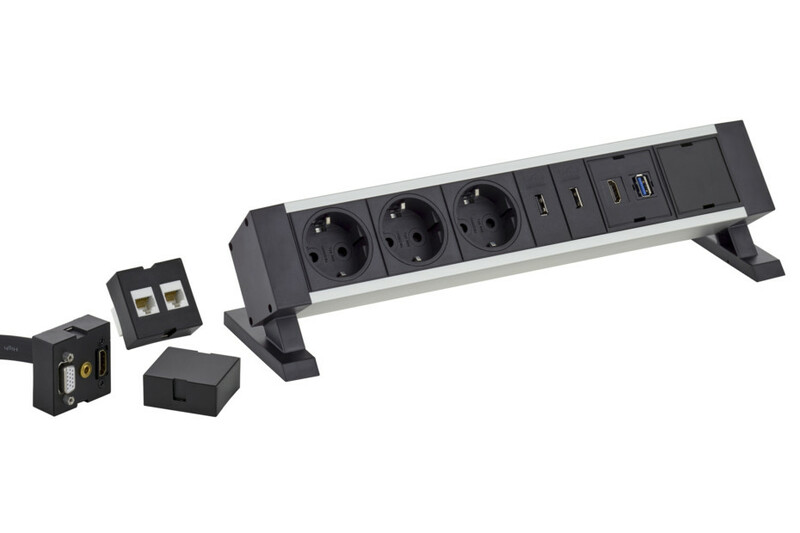 Dock Square is fully configurable, and can be customised to meet specific requirements: EVOline offers a wide range of international power sockets, data, multimedia and protection modules, switches and buttons which can be custom-­&dash;combined for specific usages. 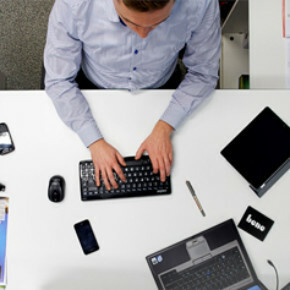 "Stay flexible” is advice often given to start-­&dash;ups. 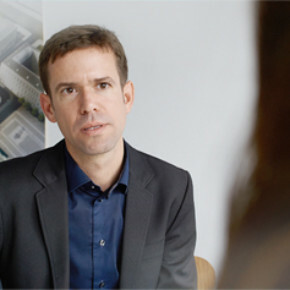 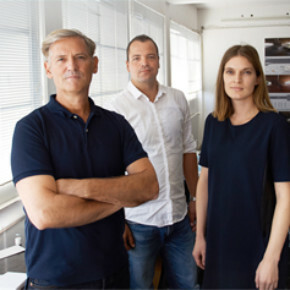 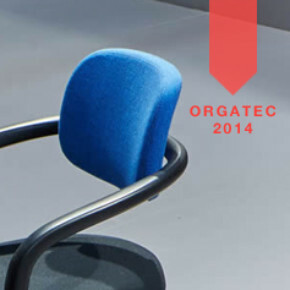 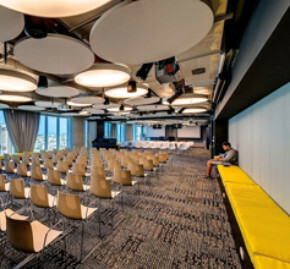 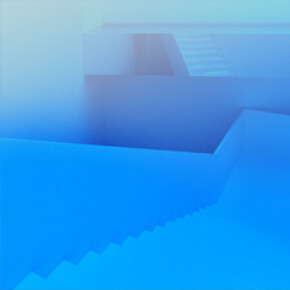 Workplaces have to remain adapted in order to cope with the many changes occurring in a new business. 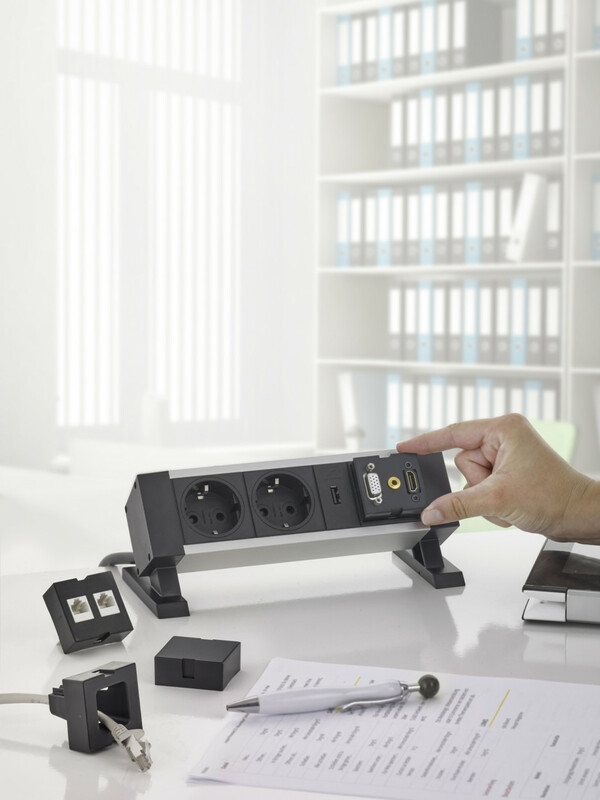 The Dock Square modular electrification system from EVOline can be custom-­&dash;configured, and its innovative interchangeable modules allow for later adaptation: All data and multimedia connections 2 can be easily removed and replaced by other modules, with no need for any technical expertise. 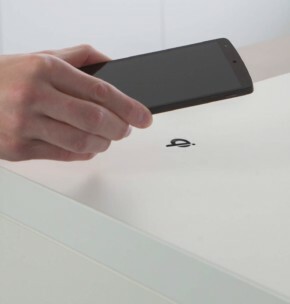 For efficient quick-­&dash;mounting, the Dock Square can be securely attached to any smooth tabletop surface by adhesive film and removed again without leaving any residue. 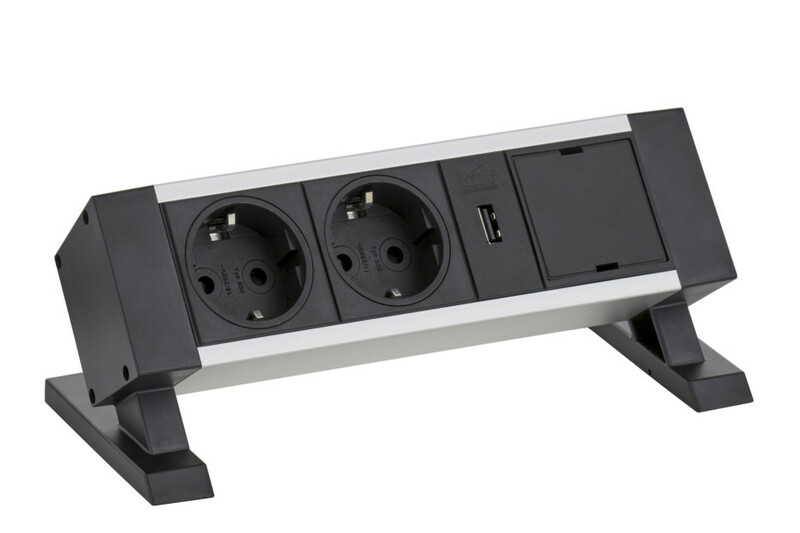 That means the electrification system can be easily re-­&dash;installed at a new location when reorganising.